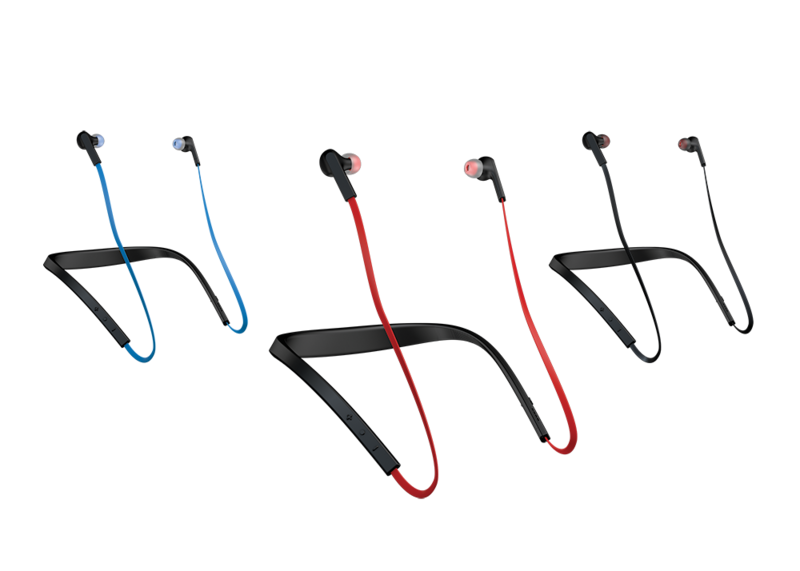 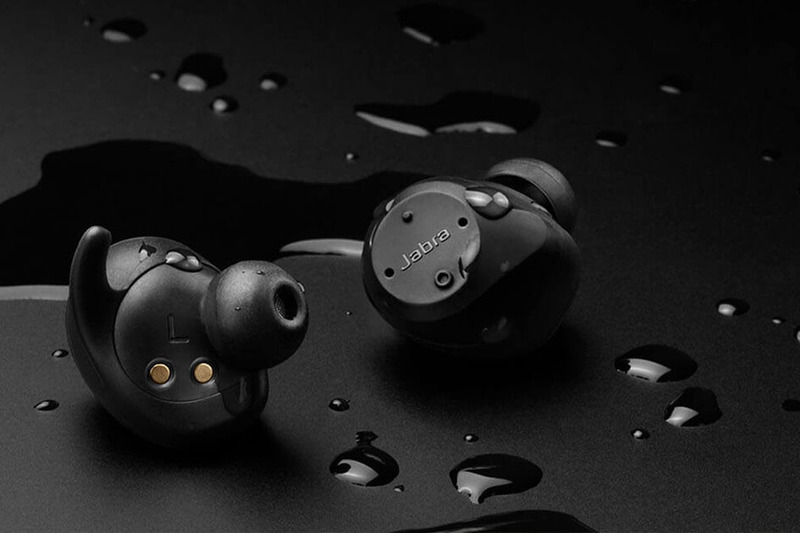 Jabra Elite 65t Wireless Earbuds With 4-Mic Tech Revealed! 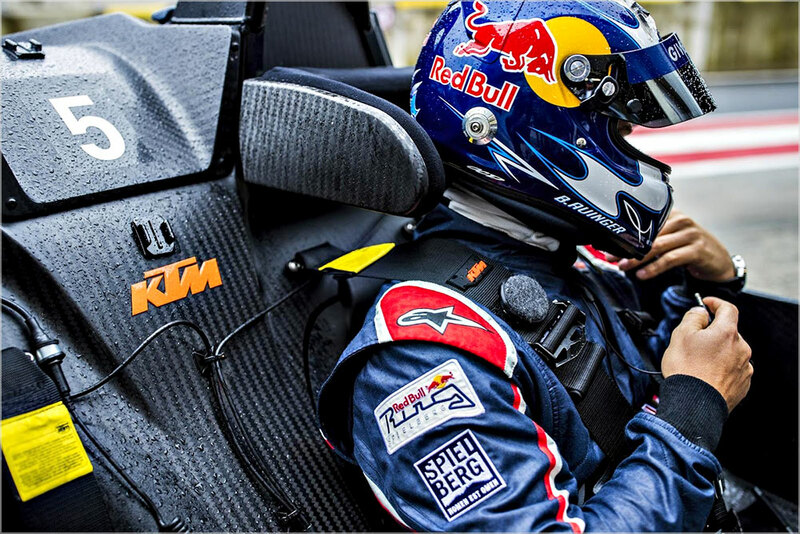 Introducing The Jabra X Microphone By Jabra + Red Bull! 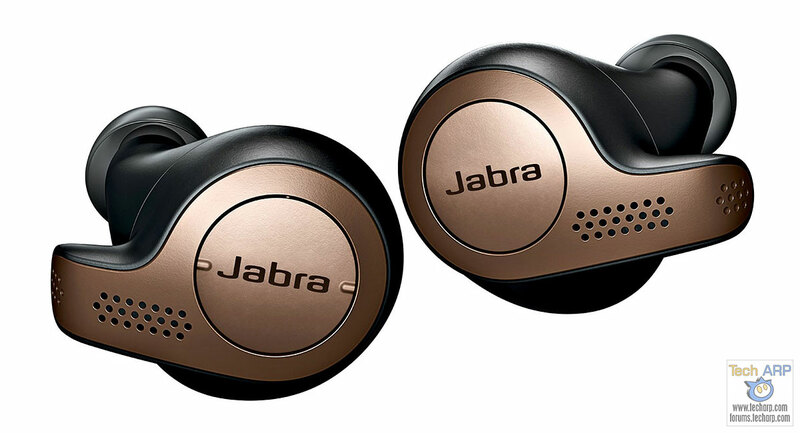 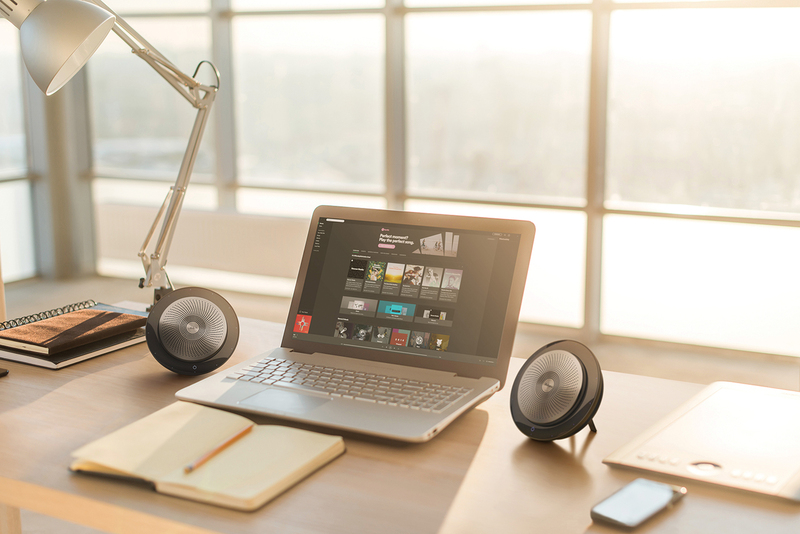 How To Win RM20K In Prizes With The Jabra Elite Series!